From a distance one would think they swim in huge profits as they trade in foreign currency. But after getting closer to people running these microfinance institutions, the bureaux, reality comes out. A customer who walks into their offices to buy foreign currency from them or sell it to them might think they are not affected negatively by the exchange rate. From outside this business, the general perception is that the constant weakness of the kwacha benefits them more than its strength. Jean Banda, an employee of FXA Bureau de Change in Lusaka, highlights some of the negative effects they face as a result of an unpredictable kwacha. “Our business is to sell currency, so when the kwacha falls so much we lose business. You will find that people shy away from buying dollars or any other foreign currency because they may not have enough kwacha to buy the dollars they want. In the end, they choose to stay away and we eventually lose out on commission,” she explained. At C&A Bureau de Change there was a story as well, though told in a different way. “It is our desire all the time that our currency stands firm. But when it becomes unpredictable like has been the case in the last two years, it affects our planning. Just like in a home, even in business planning is very important,” said Jones Muchindu, a sales executive. Whether there is hope for the kwacha to rise and withstand pressure remains a mystery. Despite constant interventions from the Central Bank, the local currency remains vulnerable. 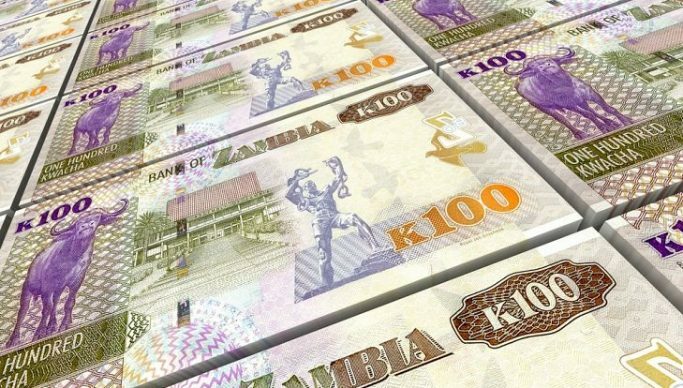 And looking at where we are coming from in this column, we can see that this poor performance of the Zambian currency has affected so many economic areas. Above all, it has affected so many families that depend on these industrious citizens. We shall look at another sector of the economy that is affected by the weak kwacha.